Rural West includes western Ellensburg beyond the city limits, Thorp and Bristol, two small communities along the Yakima River and I-90. The countryside here is wide open and features traditional and upscale homes for sale on large acreage/farms overlooking the river and scenic valley. Fish the Yakima from your backyard or make the 1.5 hour trek into Seattle for a day trip! View every home, condo, and property listed for sale. Sorted by newest listing first. Updated 4 minutes ago. 2 Beds | 1 Baths | 1504 sq. Ft.
3 Beds | 2 Baths | 1876 sq. Ft.
3 Beds | 2 Baths | 1809 sq. Ft.
3 Beds | 3 Baths | 3041 sq. Ft.
Great price on a nice, square, 4 acres with territorial views and paved road with power. Amazing 25 acres of premium flat ground for a great price! Recreation is close by with trails and roads that go for miles. 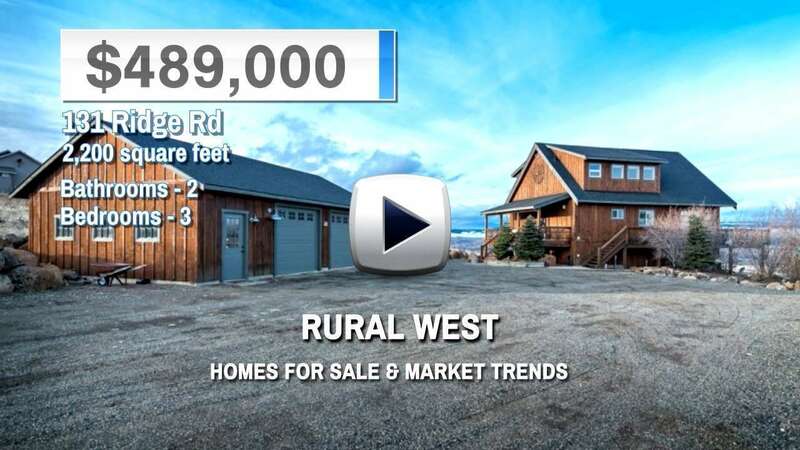 Blue Summit Realty has the most accurate and up to date Rural West real estate listings on the web. Currently there are 4 homes for sale, and 32 vacant land properties in Rural West. Of the 36 total Rural West residential listings for sale 0 are bank owned, 0 are short sales, 0 are new construction, and 0 are townhomes. The price ranges from $365,000 to $0 with a median list price of $7,347,450 and median sold price of $550,000. Make sure to refine your Rural West real estate search by property type, price, square footage, bedrooms, bathrooms and more with the search tool above or view the Rural West listings on our interactive map. Our Rural West real estate listings were updated 4 minutes ago.